This book serves as a single-source reference to sinusoidal oscillators and waveform generators, using classical as well as a variety of modern electronic circuit building blocks. 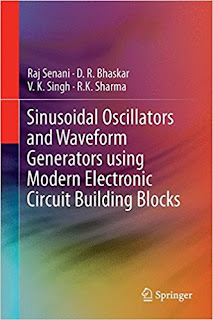 It provides a state-of-the-art review of a large variety of sinusoidal oscillators and waveform generators and includes a catalogue of over 600 configurations of oscillators and waveform generators, describing their relevant design details and salient performance features/limitations. The authors discuss a number of interesting, open research problems and include a comprehensive collection of over 1500 references on oscillators and non-sinusoidal waveform generators/relaxation oscillators. 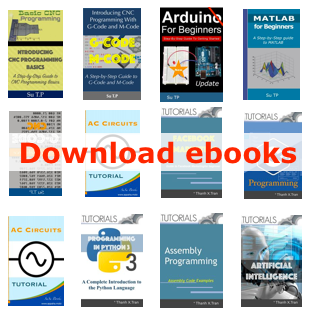 Includes a catalog of over 600 configurations of oscillators and waveform generators, with their relevant design details and their salient performance features/limitations.